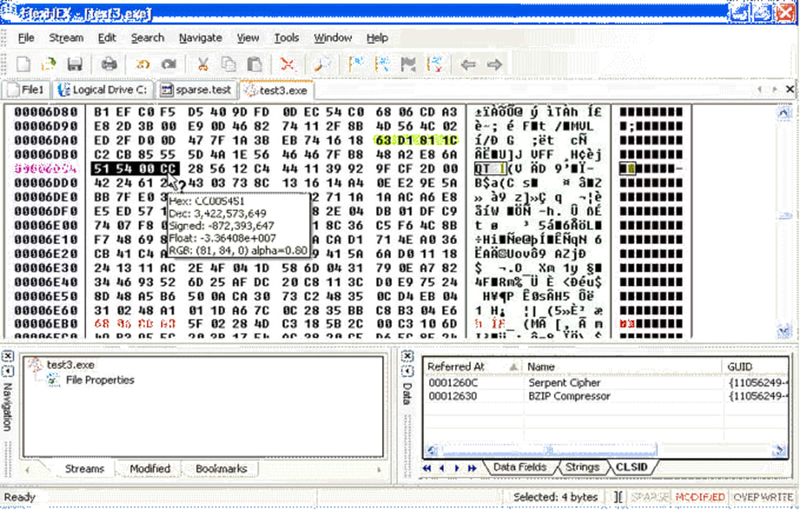 Hex Editor is a software program for Windows by HHD Software that lets you edit binary files. This feature-packed program would assist all hardware and software developers who work with hex, ASCII, float, decimal, binary and double data. As aforementioned, Hex Editor could be used to quickly edit binary files of different sizes. It also helps write microcode programs and look up and replace information in binary files. The file is simple and easy to use and a couple of clicks should be sufficient to prepare binary patches for files. The tool would significantly help software developers, beta testers, private users, coders and also university students. 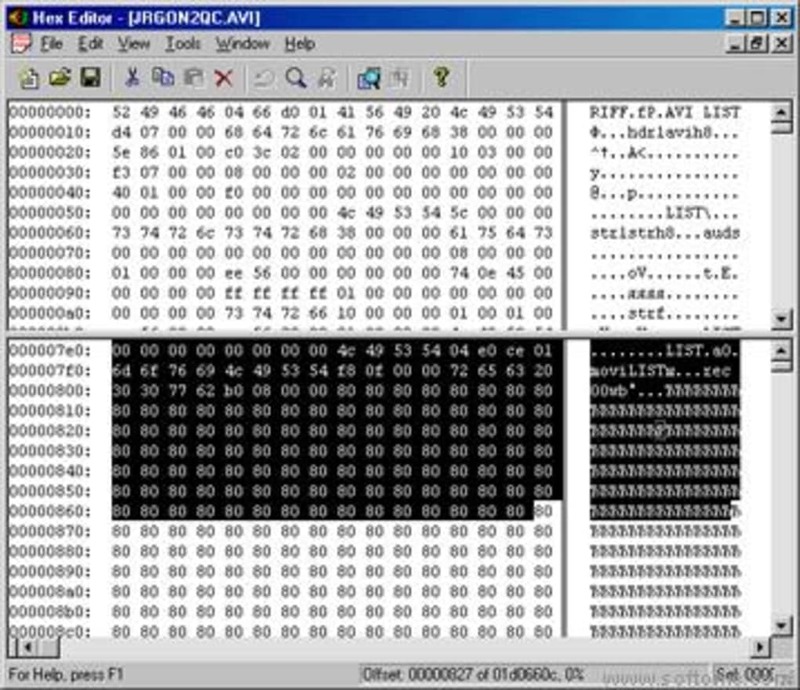 Hex Editor can be used to process memory and open logical and physical disks. It streamlines your work and works with all text encoders. This software is an interesting alternative to HxD Software in our Catalog if you want to compare different options. Hex Editor boasts highly optimized performance. Its user interface is steady and stable, which helps when working on binary files. You can manipulate your DLL, EXE, AVI, MP3, DAT and JPG files using unlimited undo/redo. Branching lets you get a feel of your past visual operations. 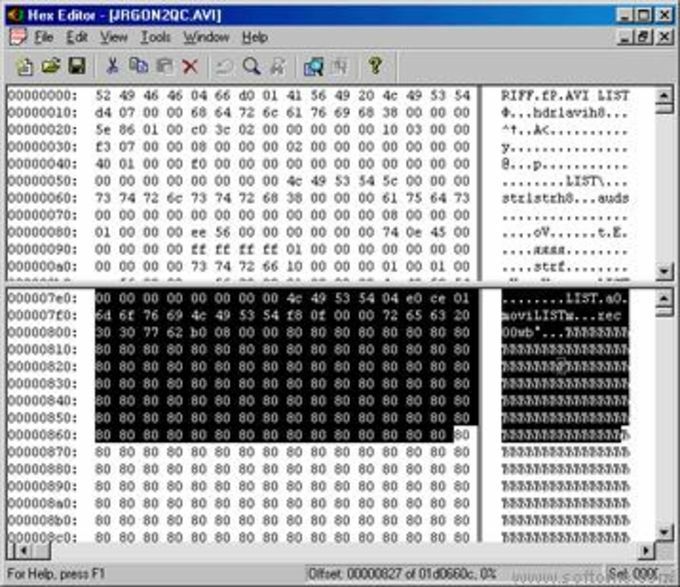 Hex Editor can quickly execute a range of tasks, including browsing and saving history, patch creation, pattern coloring, data inspection, encodings and bookmarks, to name a few. It lets you work on a document even when it is busy working on another document. There’s a free trial available, so try it out yourself. 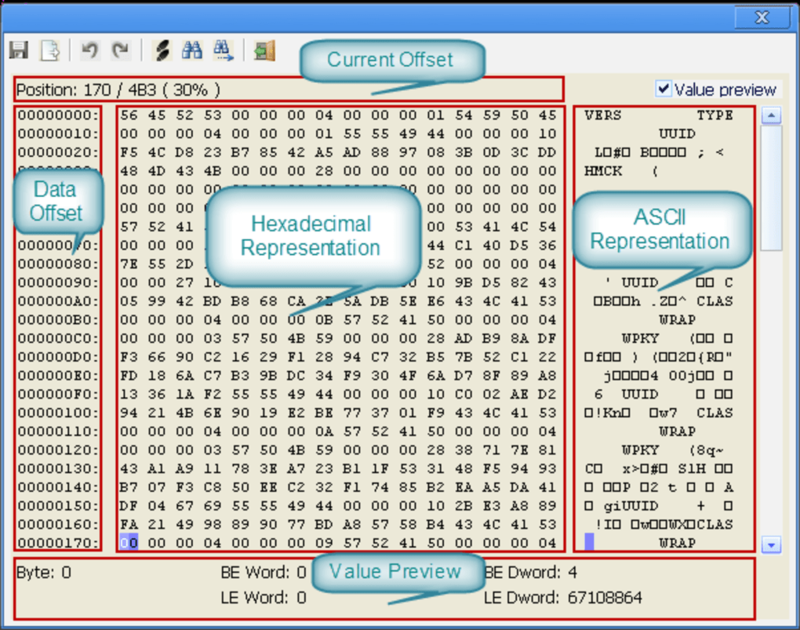 Hex Editor is a file editing tool for Windows with advanced binary editing capabilities. Basic features include data editing, exchanging data with other applications through the Clipboard, inserting new data and deleting existing data, and well as many others. The advanced features include multiple selection, powerful Find All and Replace All commands, Goto and Fill commands, Bookmarks and printing capabilities. Hex Editor is highly optimized to quickly perform the requested actions and easily opens files up to 15 TB. It also allows you to continue working with a document while another document is busy performing a lengthy operation. What do you think about HexEditor? Do you recommend it? Why?